4k00:10Crash at night road. Auto accident. Traffic in city. Timelapse. 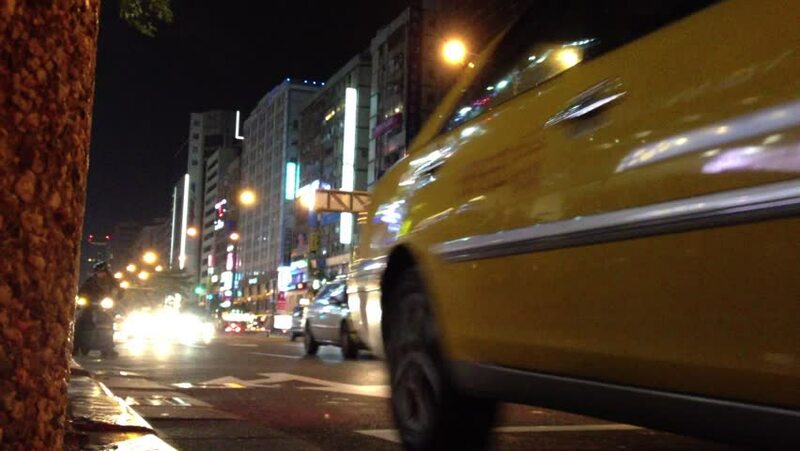 Night scenery of highway with transportation traffic in night downtown, time lapse. 4K UHD. Kaliningrad - December 2017 Russian. 4k00:12Crash at night road. Auto accident. Traffic in city. Timelapse. Night scenery of highway with transportation traffic in night downtown, time lapse. 4K UHD. Kaliningrad - December 2017 Russian.